Self-supporting bench magnifiers are useful when inspecting circuit boards and other jobs which require some level of material handling under the magnifying lens. 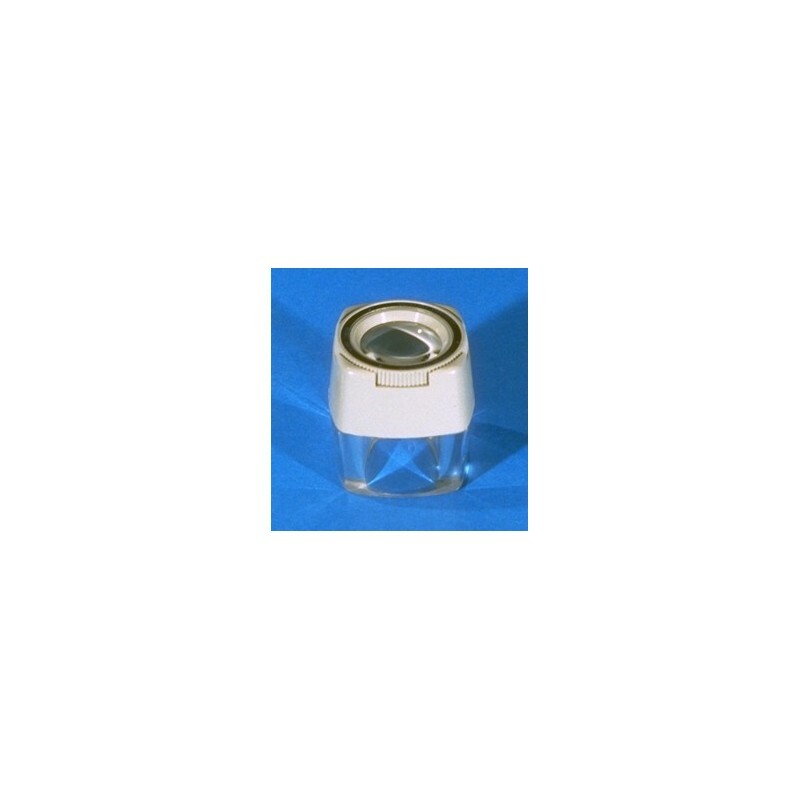 This 8X SMALL LAB BENCH MAGNIFIER is ideal for laboratory use and other precision scientific inspection work. 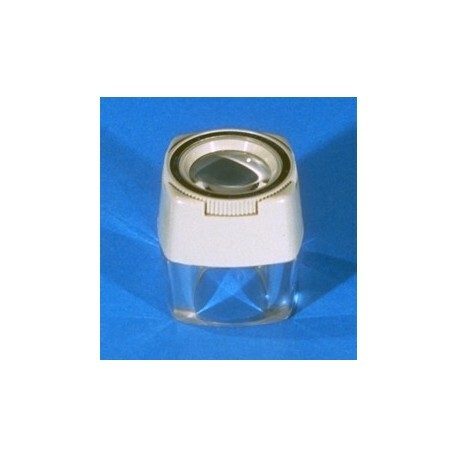 This affordable, 8 power lab magnifier with acrylic lens makes reading small type easy. Features adjustable focusing.